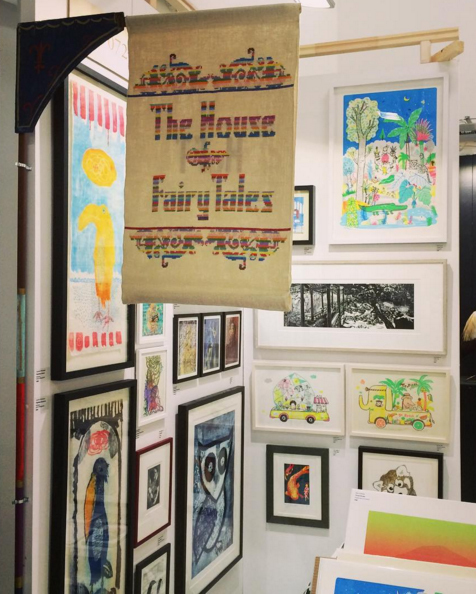 The House of Fairy Tales is excited to present six fantastic artists from East London Printmakers at The Other Art Fair. 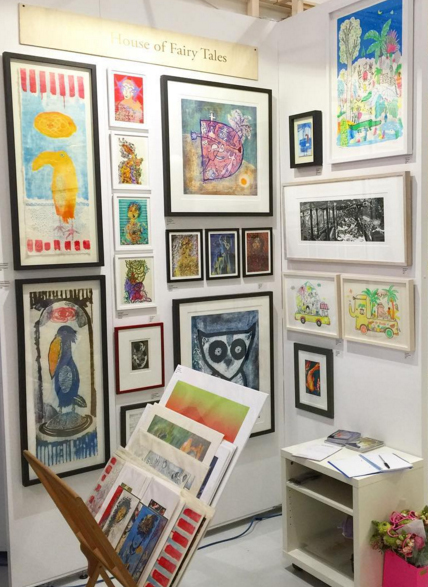 Visit their beautiful stand full of imagined lands and colourful worlds explored through traditional printmaking. All prints purchased during the fair will help support our charity’s vision to bring imaginative and collaborative learning through the arts to more young people. Artists exhibiting include Caroline Whitehead, BelsArt, Susan Vera Clarke, Wuon-Gean Ho, Jairo and Nicola , and Steve Edwards. 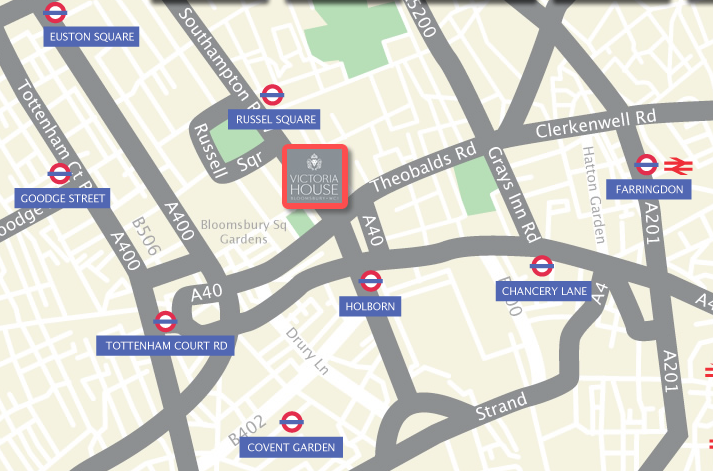 Find out more about East London Printmakers here. Tickets can be purchased online here, children under 16 are free.